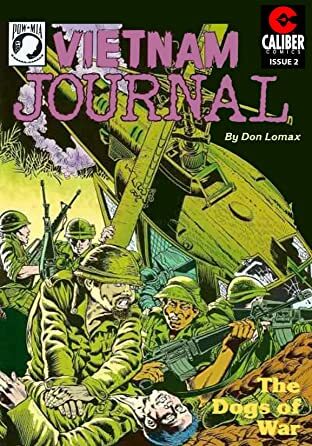 The acclaimed series from Don Lomax, nominated for a Harvey Award, is presented as a series of graphic novels that collects the entire series. 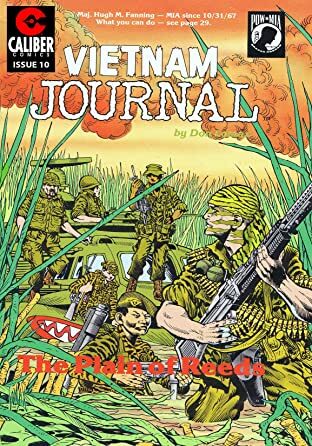 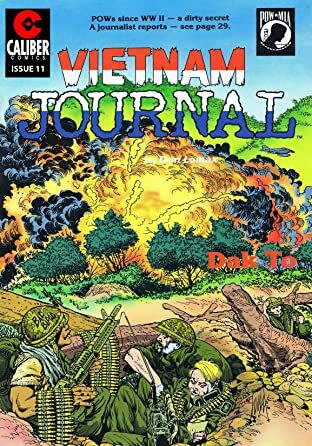 Vietnam Journal is a look at the Vietnam War through the eyes of a war journalist nicknamed 'Journal' as he chronicles the lives and events of soldiers on the front line during the Vietnam War. 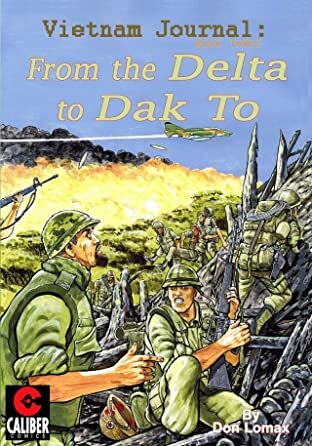 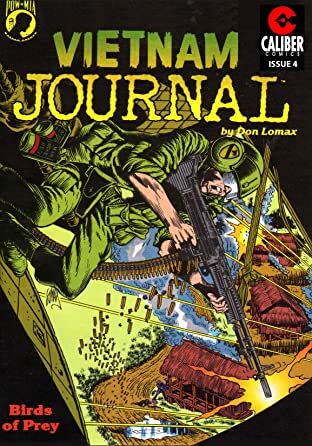 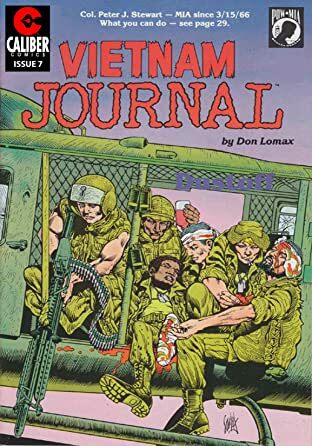 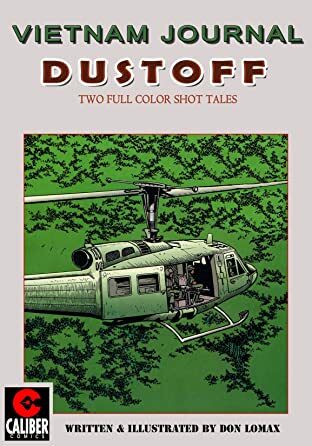 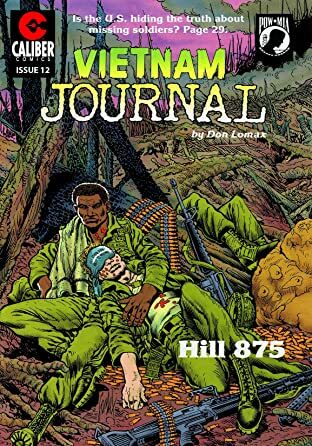 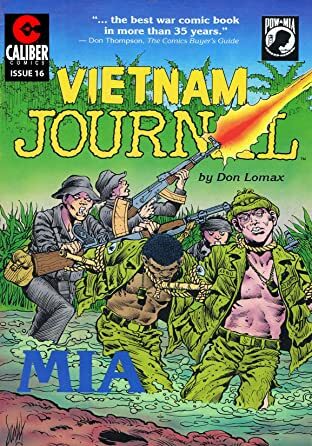 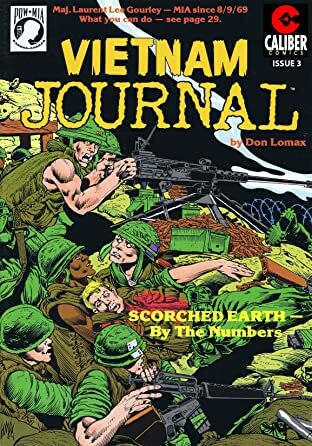 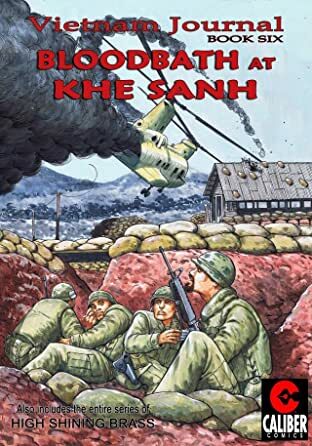 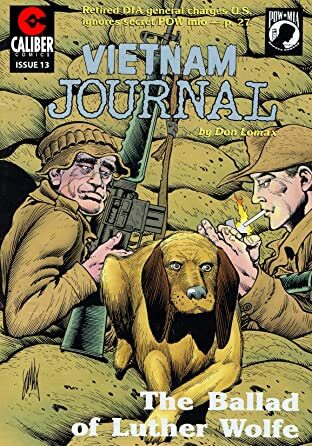 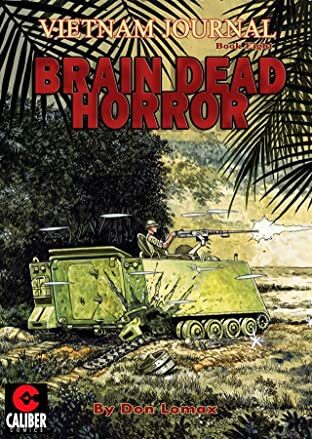 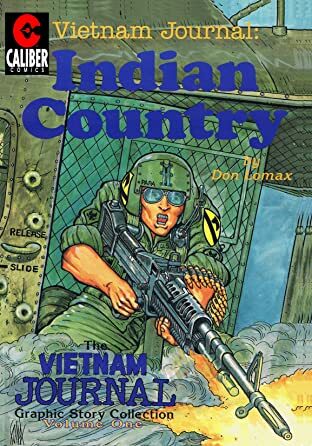 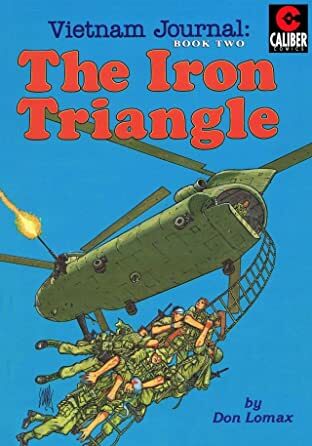 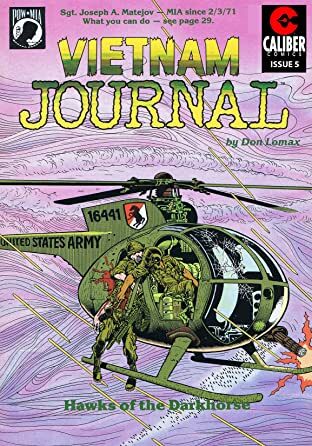 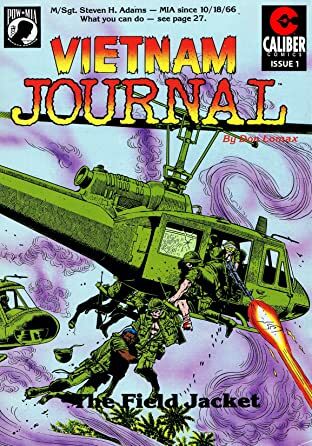 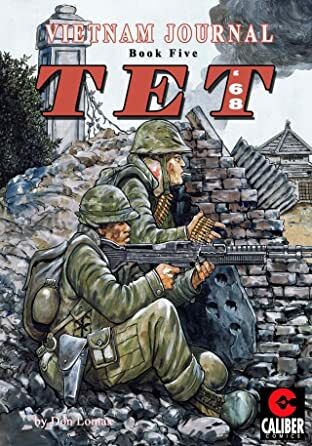 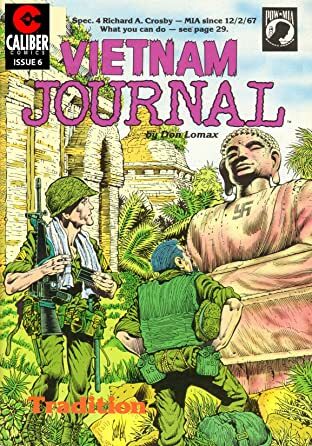 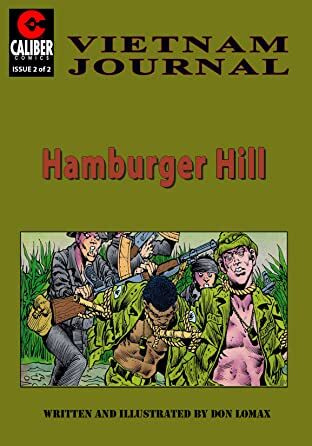 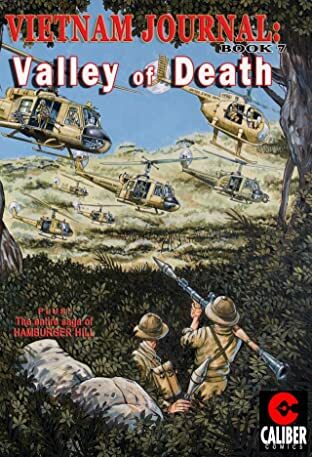 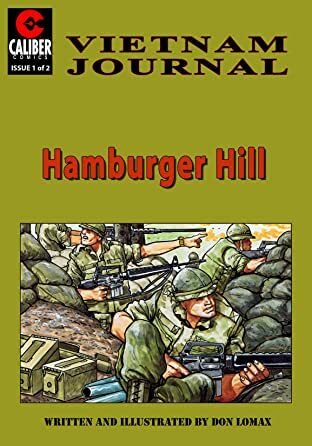 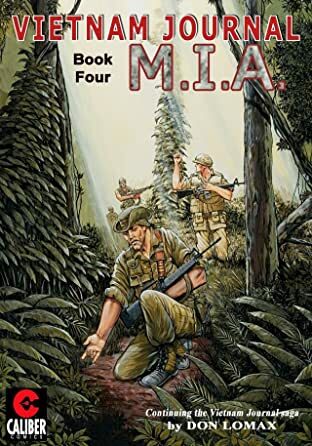 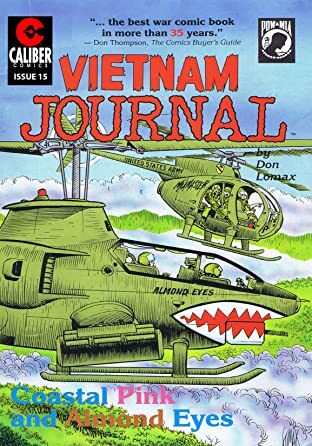 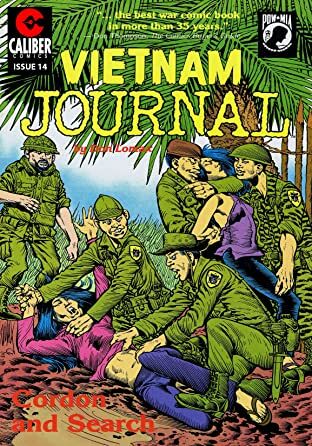 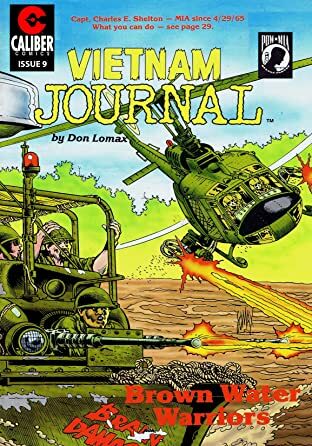 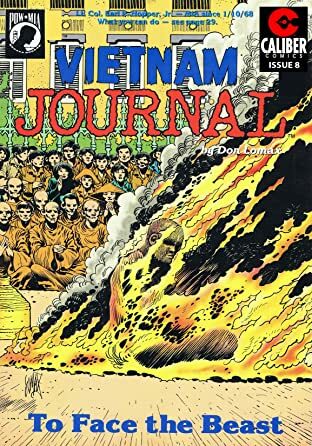 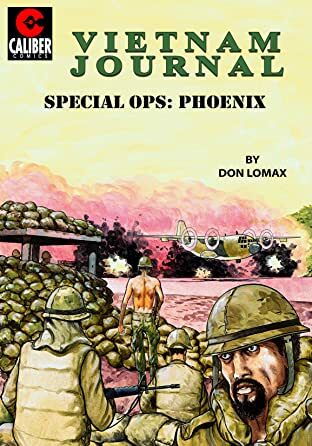 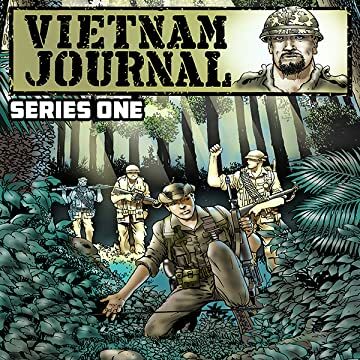 Picked by Entertainment Weekly as "a graphic novel you should own" and recommended by the Military History Book Club, the award-winning Vietnam Journal is written and drawn by Don Lomax, a Vietnam War veteran.